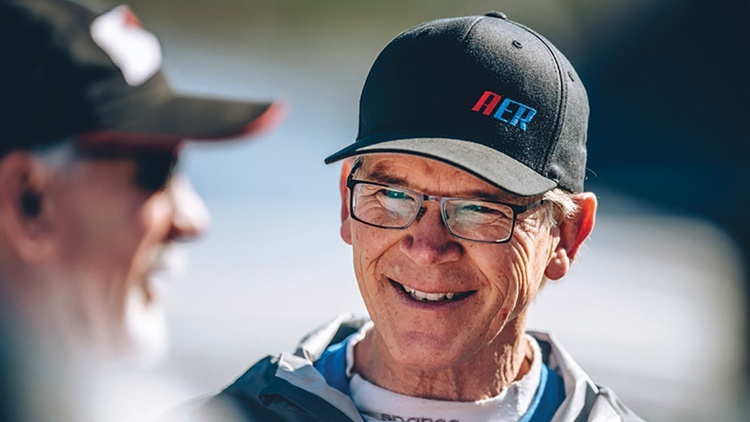 Imagine racing your Miata or M3 against pro drivers like Randy Pobst, racking up hours of track time alongside factory-built machines boasting current IMSA logbooks, and enjoying a class structure that allows Randy and you to stand on the podium at the end of the weekend. Thanks to the American Endurance Racing series, this isn’t just a fantasy. As we rolled into the Road Atlanta paddock for our first American Endurance Racing experience, a pair of 9-hour enduros, members of our team had a bet to settle. Would this brand of racing feel more like 24 Hours of Lemons, ChampCar, or a club event with SCCA or NASA? We figured AER would resemble one of those already established series, but we had little to go on. 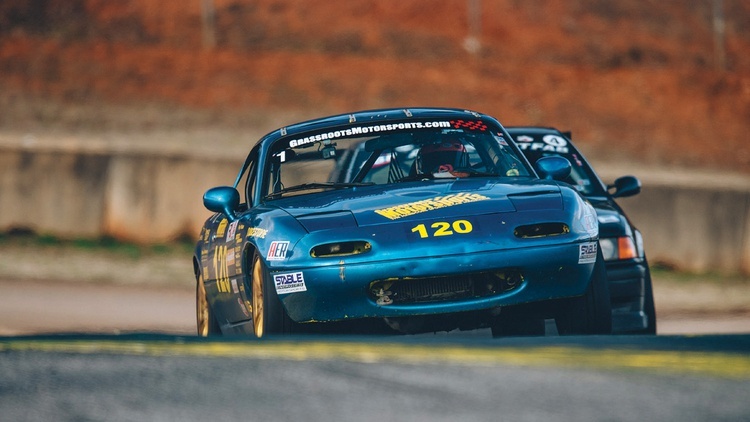 We knew the turbocharged Miata we built for ChampCar competition was eligible, but we hadn’t seen any firm rules regarding classing or allowable modifications. As it turns out, that’s by design. AER uses what it calls Performance-Based Classing, which is basically this: Every car-and-driver combination completes a minimum number of qualifying laps, which officials then analyze to create five separate classes for each race. Sounds like an easy system to cheat, right? Just slowpoke it during qualifying and you’re guaranteed a class win. That’s tough to get away with, though. If a team vastly over- or underperforms during the race, organizers can change its class on the fly. And they do that only a few times a year. We rolled our Miata through tech and then sent out each of our drivers on their qualifying laps. The result: Class 2, the second-slowest of the five classes. 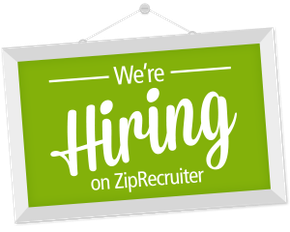 AER’s recipe has attracted participants from across the spectrum, from budget-minded weekend warriors to factory-funded professionals. 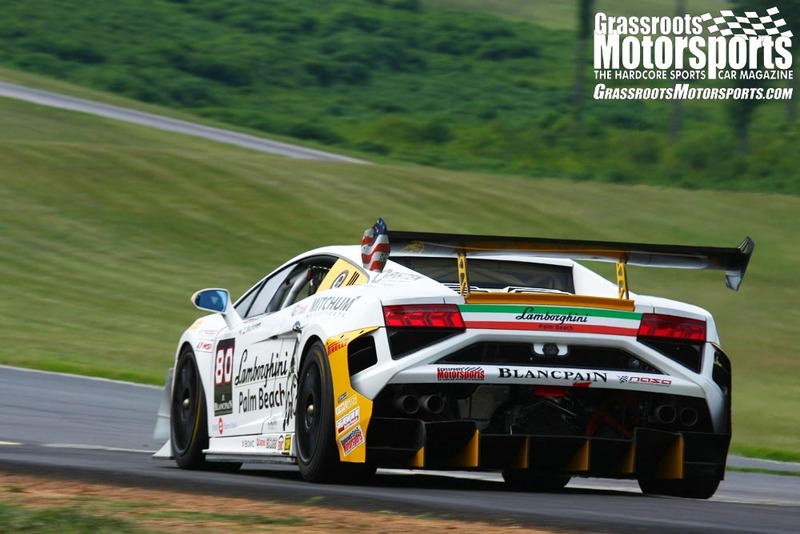 One of these efforts, Team Sahlen, dates back to 1984 and has run in just about every endurance series ever offered. 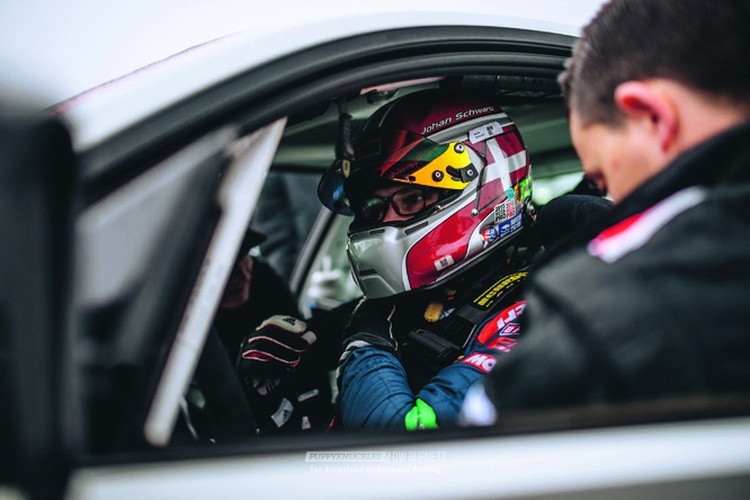 They currently campaign four Porsche Caymans in AER: Two of them are former Continental Tire series racers, while another, known as Lunatic, is the very car that won the 2013 IMSA Rolex GX championship for BGB Motorsports. What else does the team like about AER? “There’s great camaraderie amongst all the racers,” Will says. 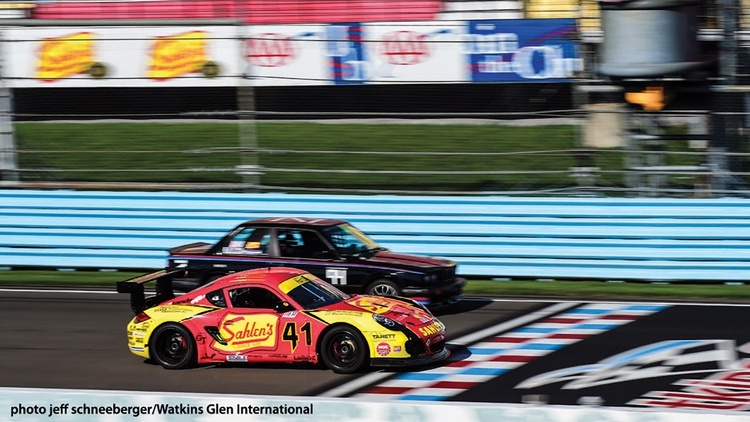 “The racing is very competitive, with our recent victory by 1 second over Randy Pobst at this year’s 9-hour enduro at Watkins Glen as a good example. “We also value the efforts to minimize costs,” he continues. Mandatory 3-minute pit stops eliminate the need for expensive refueling equipment, he notes, while the required 200-treadwear tires further save money. Will says that the team uses just two to three sets during 18 hours of AER racing. With IMSA, they’d burn through two sets in a single 3-hour contest. In general, Spec Miatas and E30 BMWs can be found in Class 1, while Class 3 is home to mid-pack machines like the Spec E46. Bring a well-prepped M3 with a wing, and you’ll find yourself in Class 4 or 5. The factory-supported Ferrari Challenge car that shared the track with us was squarely in Class 5. Despite racing in such a disparate field, we experienced far fewer puckering moments than we have in other endurance series. Big, color-coded class stickers on the front and back of every car encourage drivers in different classes to give each other plenty of racing room, and AER backs that up with substantial penalties for inter-class contact. This data-based classing strategy has another benefit: It allows drivers of different means and abilities to honestly race against one another. That hotshoe in a Miata can dice it out with the slow driver in an M3, and everybody has a good time as a result. It also saves participants the time and money required to chase a creeping ule book. That may be bad for engineers, but it’s great for people who love track time. Shifting classes, multiple drivers, hundreds of laps each weekend-sounds complicated, right? It is, but AER has it handled. The series has gone to extreme lengths on the technological front to track these variables, developing proprietary race management and timing systems from scratch. 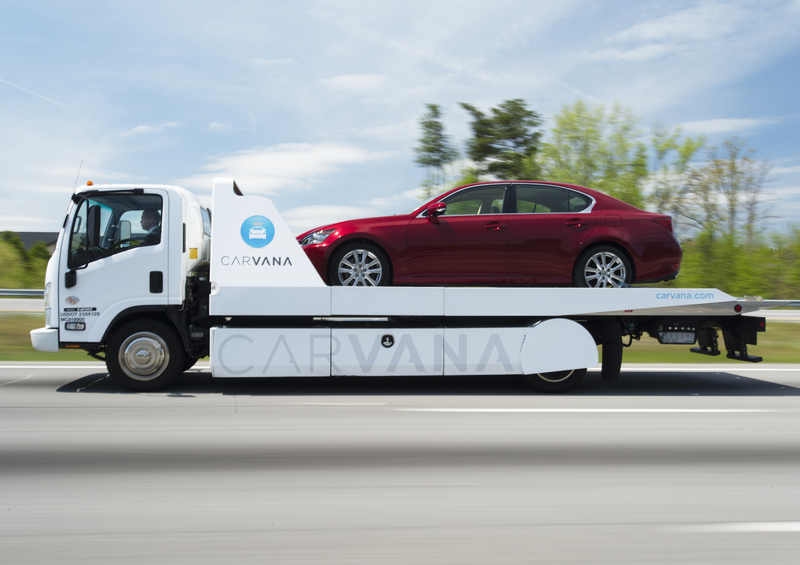 It even designed and built its own RFID readers, which work with tags on each driver and car to give officials a live view of every element on track. The resulting mass of data allows AER to keep precise records of each team’s stops, incidents and fast laps, allowing trends to be spotted in real time. This information is available on the competitors’ end, too, and the sheer amount and detail of it–along with the intuitiveness of its interface, even on a phone–can only be compared to what you’d find in a new video game. Plus, it’s all easily shareable via social media, a perk for participants that doubles as innovative marketing for the series. AER’s use of data isn’t stopping here, either: For 2019, the series plans to remove most of the human element from its classing decisions, instead entrusting computer algorithms to divide each field into five fun race groups. The goal is to offer a truly level playing field by eliminating bias from the process–besides, of course, the bias that any piece of software inherits from its creators. So, who races with AER? Mostly people like John Kolesa and Ed Tatios, who cofounded AER in 2014. Both longtime amateur racers, they dabbled in almost every venue and series before finally devoting their attention to endurance racing. After a few Lemons events, they decided they wanted to build a “real” car rather than one with a silly theme. So they tried ChampCar, but John and Ed didn’t find a home there, either. As John admits, “We were cheating badly and still getting creamed by other teams that were cheating even more.” They didn’t want to worry about the rules or points; they just wanted to build an exciting car and get lots of track time in it. 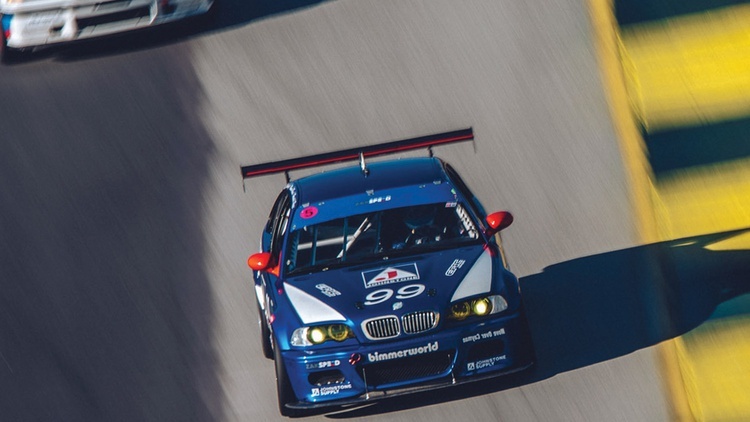 At the Road Atlanta AER event, we found competitors who seemed to have the same goals. 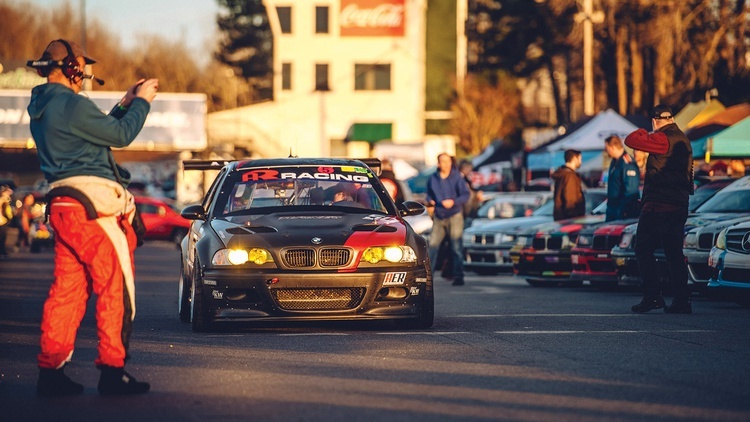 The median entry was a well-prepped E36 M3. Repping the bottom of the paddock were scrufly-looking Spec E30s that had clearly seen some things. At the top end, that aforementioned Ferrari was fawned over by a brigade of jumpsuit-wearing factory techs. Cars like the BMW M235i Racing were notable, but not rare; we counted three at Road Atlanta that day. Our ChampCar-prepped Miata, meanwhile, was way rougher than the average entry. What about the participants themselves? The typical mid-pack team had about a decade of involvement with NASA or the SCCA. 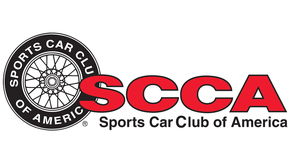 The rules specify that all drivers must either hold a current wheel-to-wheel license from a recognized sanctioning body, or have the track experience to pass AER’s pre-registration vetting. What did we encounter on track? Courteous drivers along with close, competitive racing–two things that make us happy. We left Road Atlanta with an intact Miata and a newly written checklist. On it? Thirty-seven changes we needed to our Miata before its next AER outing. We’ll cover that work and our next races in future issues. Join Free Join our community to easily find more BMW, Chevrolet, Mercedes-Benz and Porsche articles. I did AER Mid-Ohio in 2016. A new baby the following spring has kept me off the track since, but I'll be back and when I am, more AER races are on the menu. The race I was in was well run and very fun. The staff were great, and the competition was friendly and fast. Thanks for the post. In the future, when you post old articles, please list the original publish date.